New dashboard - indicators not working! 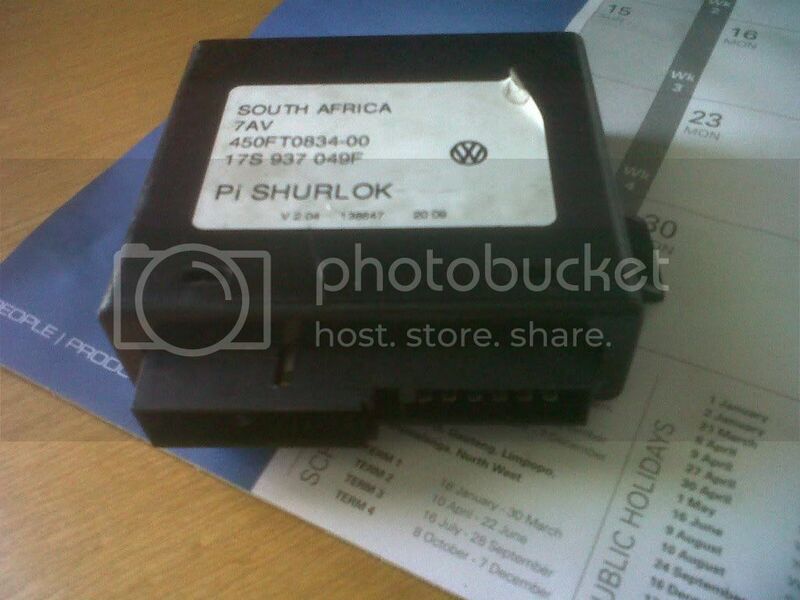 Does somebody know of a good auto electrician in the Pretoria -Jburg area. Did chance the hazards unit with no luck, my hazards unit does work in another new spec dash golf. I did check all the fuses and earth wires. I even installed a complete 2nd hand loom. I'm out of ideas. Can it be 1 of the plastic computer boxes!! Hope somebody can help. Don't want to see vw wiring loom wires for the next 10 years. Re: New dashboard - indicators not working! Must check out the Bordnetz box behind cluster maybe water went there. IIRC. Another 1 cost about 350.
maybe something is wrong with the new dash?? I also thought it was the bordnetz box. It is the black plastic box. R350 is that the price from vw. I don't think it is the dashboard because the indicators and hazards did work before. All those items are controlled through the boardnetz unit.Remove the plugs from it and check the power supply earths and the pins that they not damaged. Is it the black box with the 2 plugs. I went to volkswagen just to make sure and on their systems the description of the box is " central locking and airbag". Is this just the description on their system or does this control everything. marnus wrote: Is it the black box with the 2 plugs. I went to volkswagen just to make sure and on their systems the description of the box is " central locking and airbag". Is this just the description on their system or does this control everything. Cant think that, that is the boardnets box. Isn't that the stcm that replaced the tci unit on the newer models or transporter box. Because both of my looms dont have extra plugs for that unit and i don't have that unit in my car, and my indicators and hazards did work before. Isn't this the boardnetz box because I only have this box in my car. Can anyone confirm if this is the correct box. Don't wanna buy the incorrect box. Got a new boardnetz box for R300. Thanks for the the info guys! Everything is working like a charm. Except for the rev counter. Any idea how to connect your oem rev counter through dicktator. 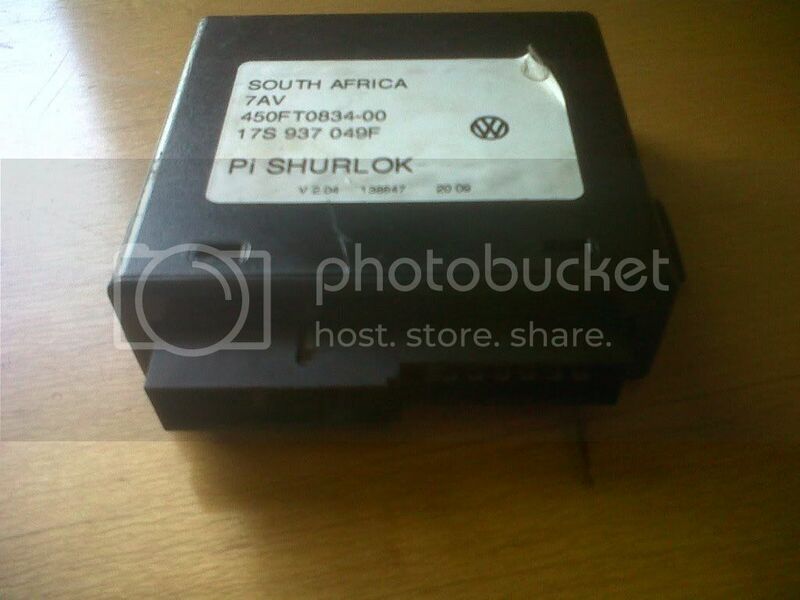 please help a bro out,am looking for cluster box for my mk1 velocity for the indictors,fuel and temperature gage. Connect Dicktator pin 4 blue/black wire to the centre wire (signal) on the distributor plug going back to the ecu.